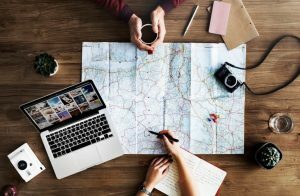 This is the best option to save money while booking a flight deal. Unless, it is not important to reach at the destination on one fixed date. Always think twice that whether or not you can fly for less a day or two earlier or later. Official airlines website or any other website will alert you easily if a fare is lower on nearby dates or not. Greatest tip! Airlines actually make mistake and put fares at the super discounted price. Believe it or not, but this actually happens sometimes. So you have to be quick and make your money-saving move then and there only; as those fares might not stick for longer. The best way to get alerts is either through social media or email alerts. 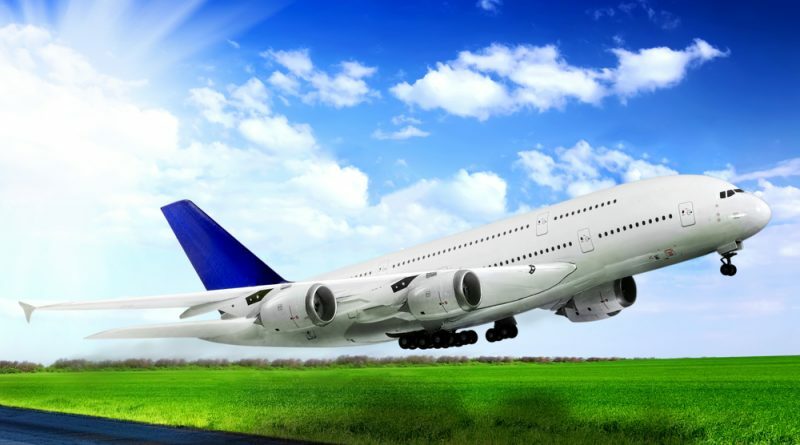 Creative ways to grab cheap business class flight ticket is either bid in a business class auction run by your airline OR sometimes, airlines sell remaining business class seats a few days before the departure. You will receive an email about the business class auction by your airlines; if not then you can even check the official website of your airlines. Select your price you are willing to pay and place your bid. Don’t worry, money will not be charged until & unless it is not a successful bid. If your bid was successful, you will be notified 24 hours before your departure time. Some say either book in advance (6-7 months) or book too late (1 month) before your departure date. Booking at the last minute is not always a better option to go with. So, after considering all the facts and figures, the best time to book a flight ticket is around 45 days prior to the departure date and time. Every flight booking website will allow you to set up the fare alert over the travel dates you have selected. Those alerts will notify you if the price will drop or rise and allow you to book a flight ticket at a reasonable price. This is a real and easy trick to save money. Signing up to the newsletter and social media page is another great way to get alerts of sales and offers. So that you will be the first person to avail those offers and book flight tickets at pocket-friendly prices. Use of PayPal will help you to avoid extra booking fee. As sometimes many airlines add additional charges for using credit/debit card while booking. So by using PayPal, you will get a reduced fee and avoid extra charges. ← Do You Know: 6 Tips to keep Your Bag And Valuables Safe While Travelling!